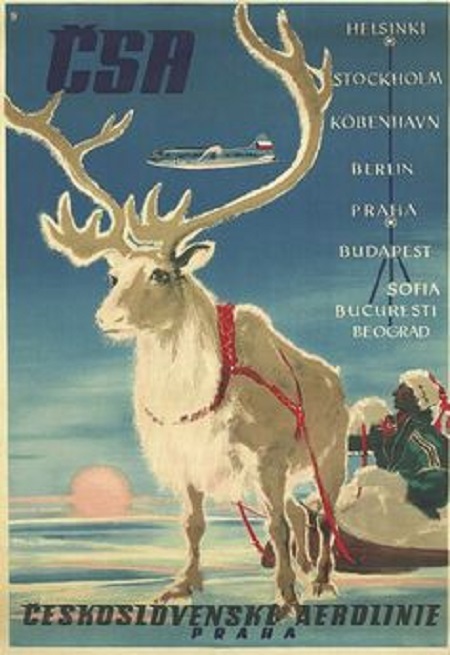 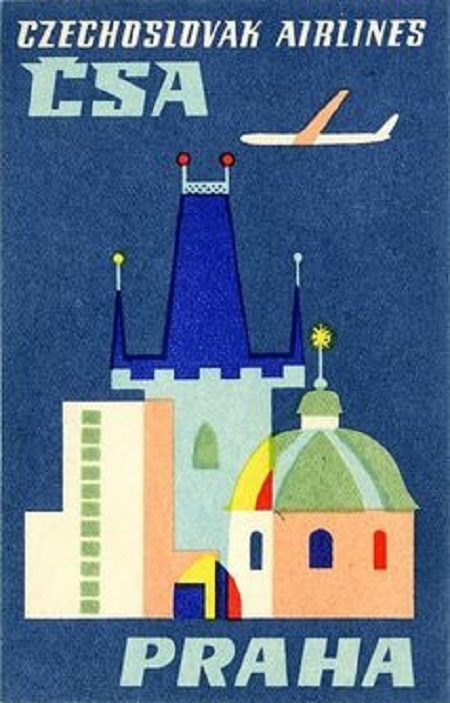 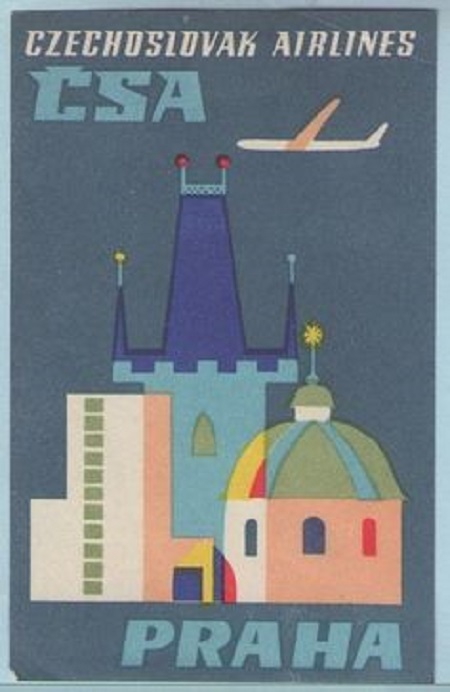 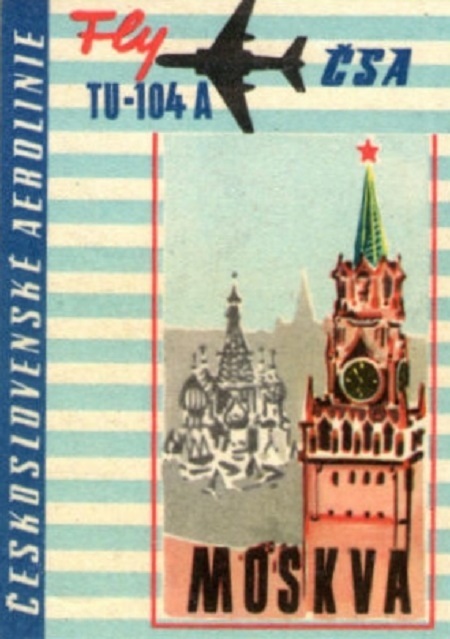 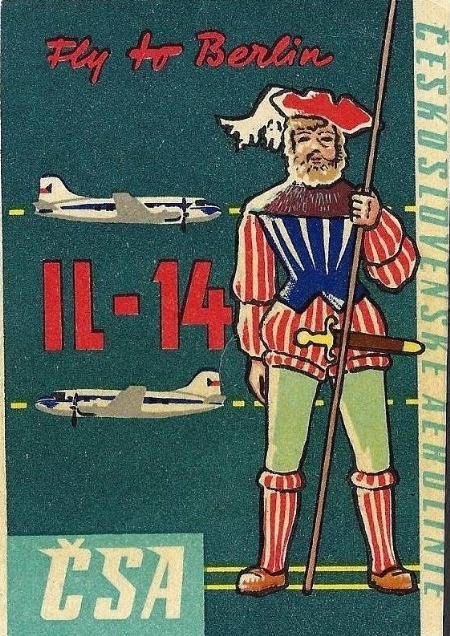 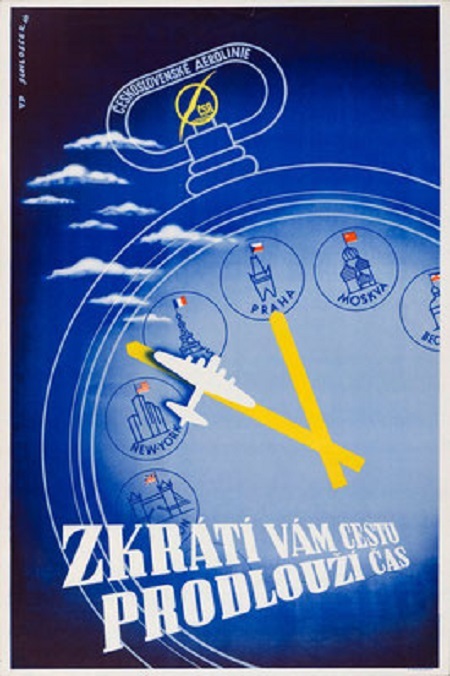 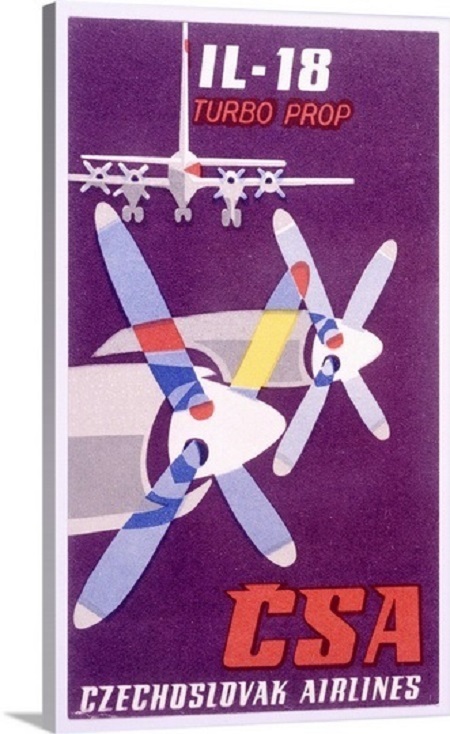 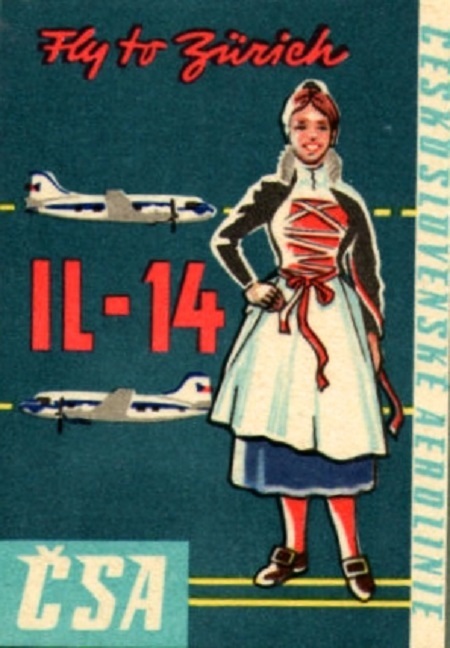 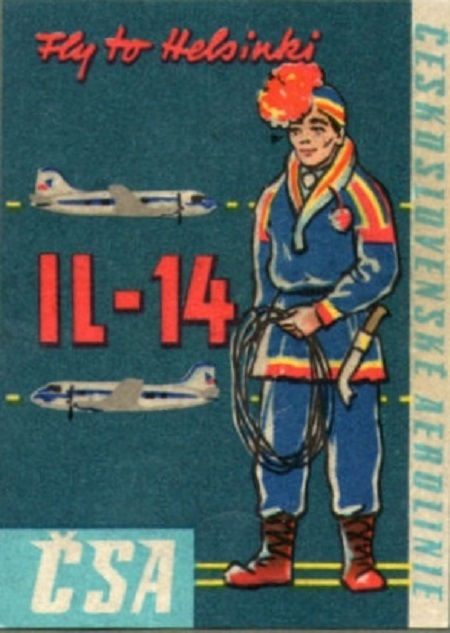 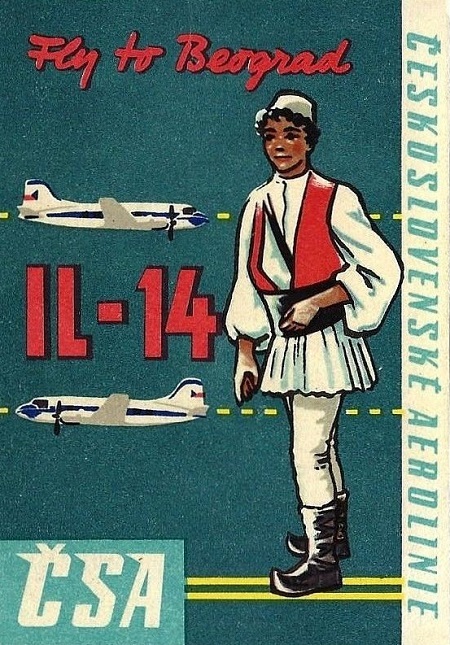 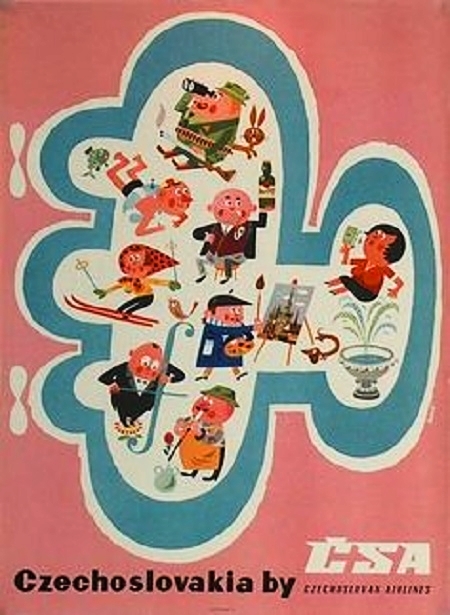 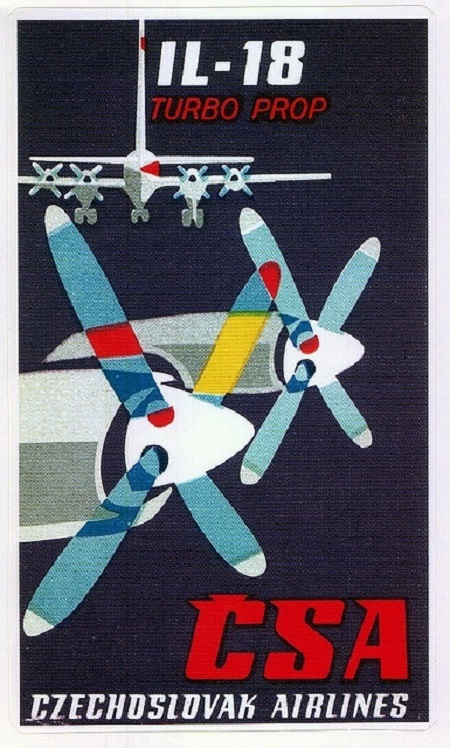 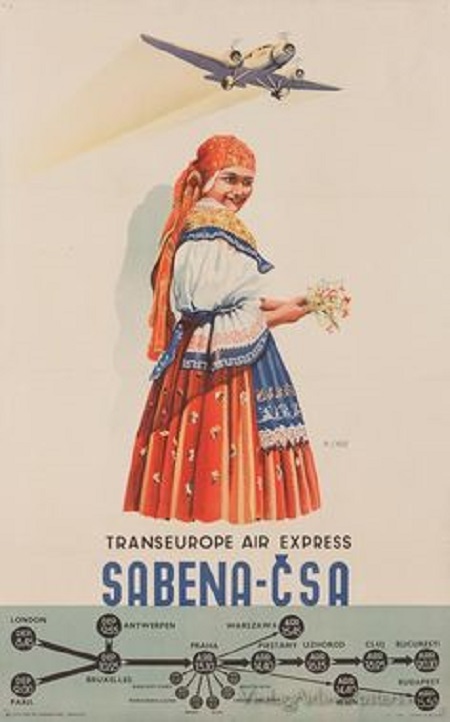 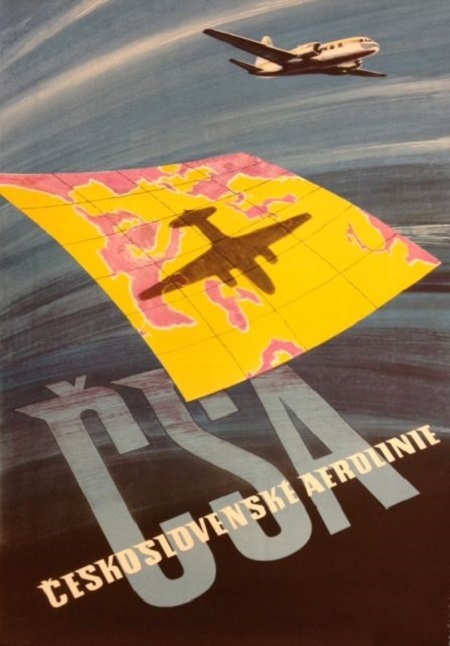 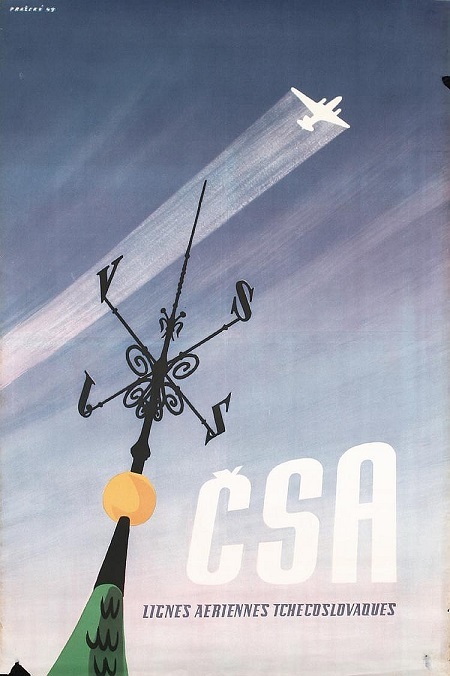 Today we’re looking at old Czech Airlines CSA travel posters and promotional materials from days gone by. 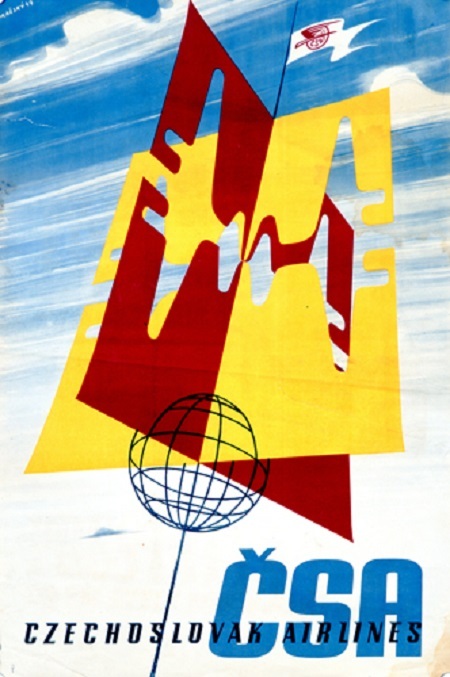 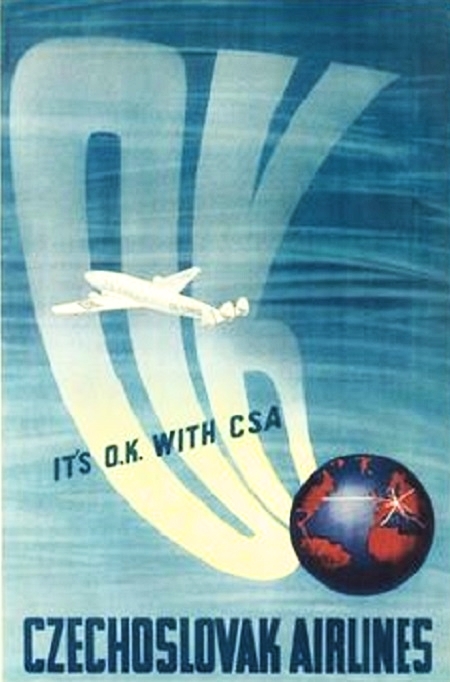 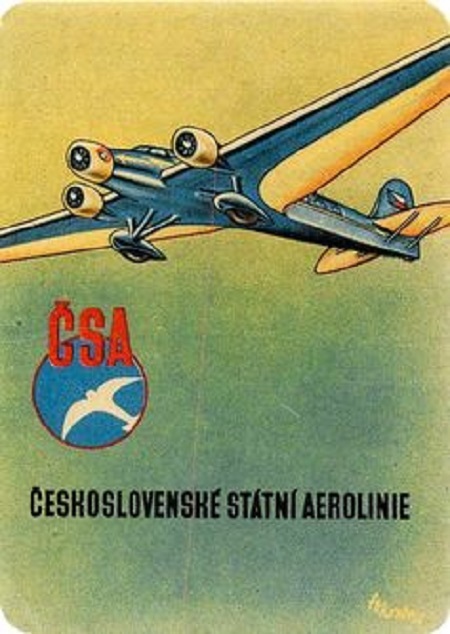 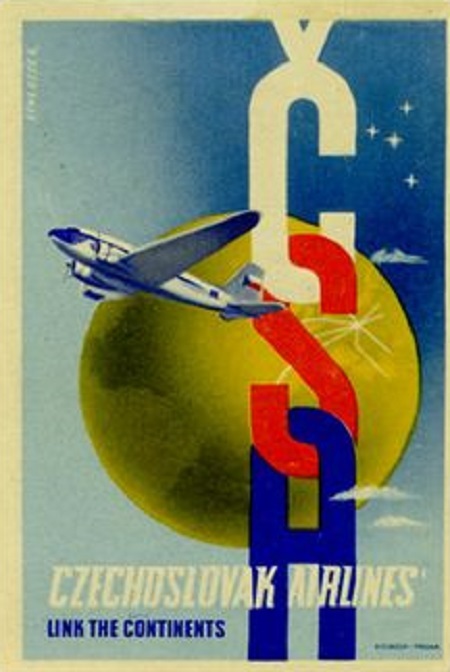 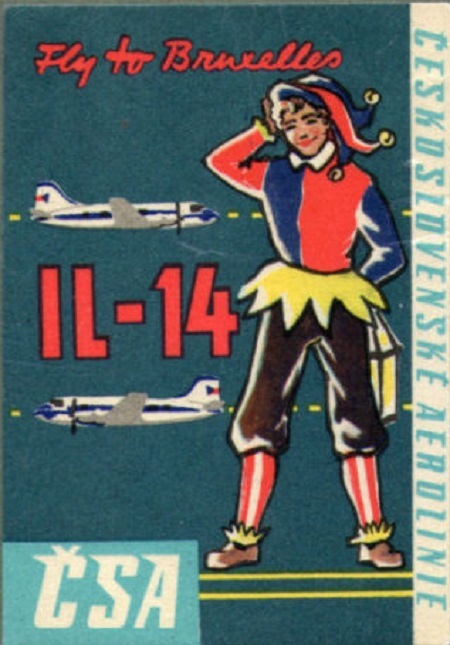 CSA or Československé státní aerolinie (Czechoslovak State Airlines) was founded on October 6, 1923 by the Czechoslovak government. 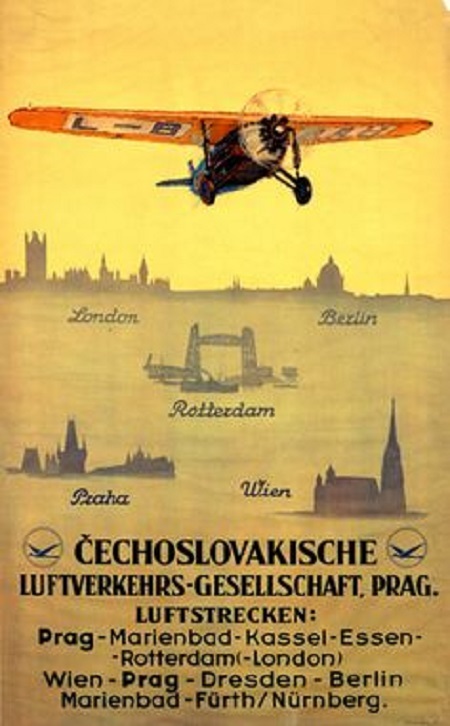 It’s first flight was a transport flight between Prague and Bratislava. 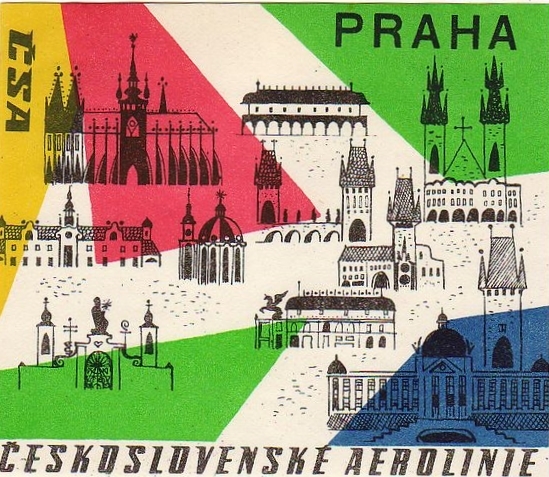 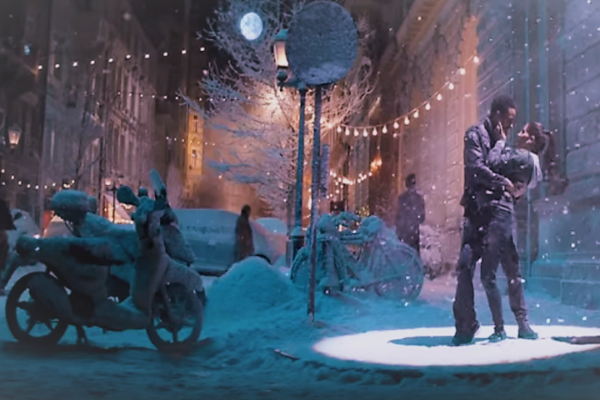 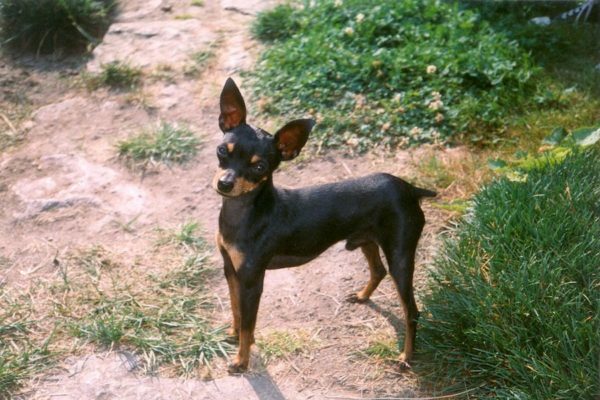 You can learn more about that awesome once-in-a-lifetime opportunity here: www.TenDaysInPrague.com. 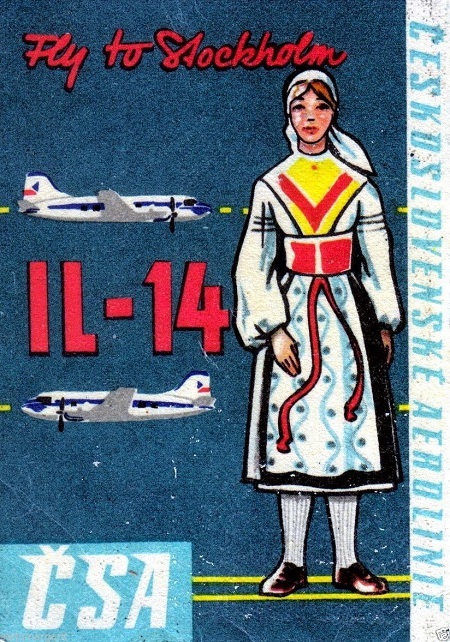 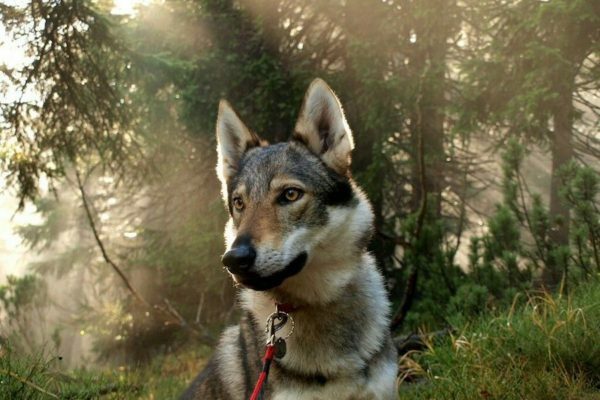 For now, enjoy the images. 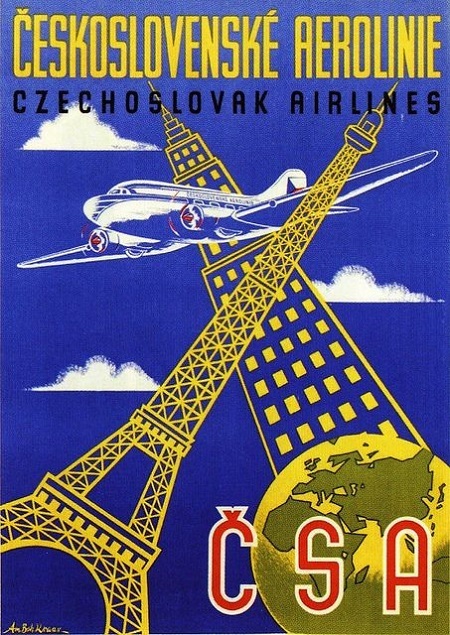 Do you know that Czech Airlines flies to many destinations all over the world?